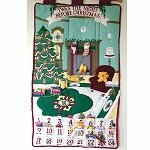 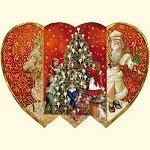 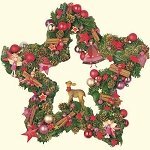 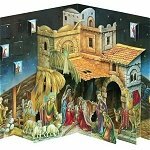 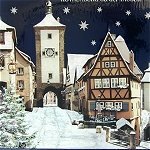 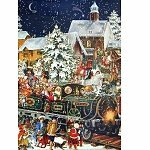 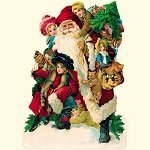 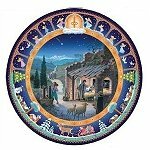 We offer here a selection of the finest Advent Calendars for your home to celebrate the advent. 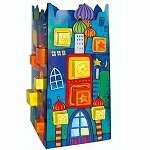 They come in cardboard, felt, paper, and wood ; depending on the design they will be pre-filled or fillable. 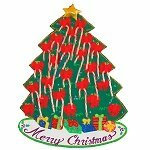 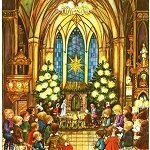 A wonderful way to start a family tradition and to focus your young ones on the deeper meaning of Christmas. 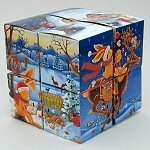 Speaking as an old one with no children I enjoy my yearly advent calendar so do consider an advent calendar as a gift for the oldest generation who are ever young at heart and more to the point soul.